With a pretty busy week, we're going to make this a two-parter this week. 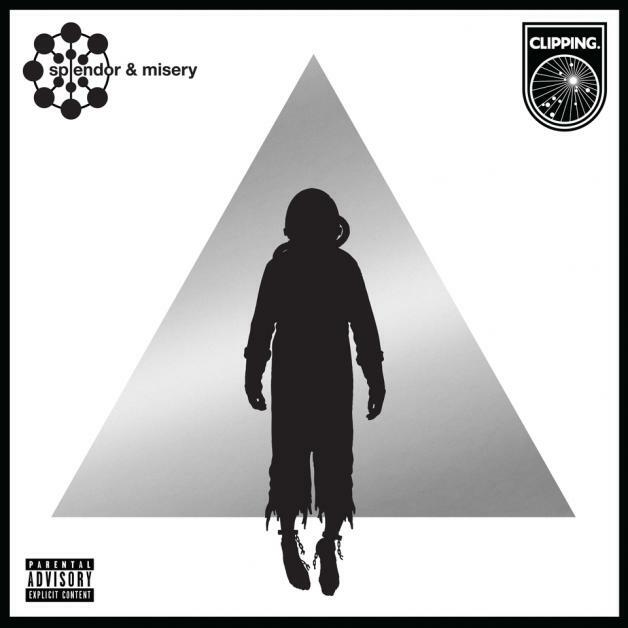 Quick Description: The science fiction rap opera you didn't know you were waiting for. Why You Should Listen: This is an "experimental rap" group that includes Daveed Diggs from Hamilton fame. Overall Thoughts: I actually first got exposed to clipping. via their Song Exploder episode, and I really liked "Work Work," so a new album? I'm on board. This is far from what I'd call an easy album, but it's absolutely unlike much/most of what we're hearing in this genre lately. 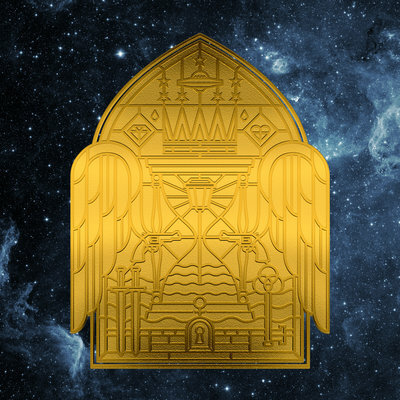 Some sci-fi storytelling, some political content, some great lyrics and delivery. It's the total package. Even if you're not into rap/hip-hop, this is really a required listen this week, as there's something different and special here, and it's likely to get more attention with Diggs's rise to fame. Quick Description: Latest album from the seminal act. Overall Thoughts: ...but this is really just a return to the dad rock that made me nearly jump off the bandwagon a few years ago. Star Wars felt fresh and different and this, well, just doesn't. 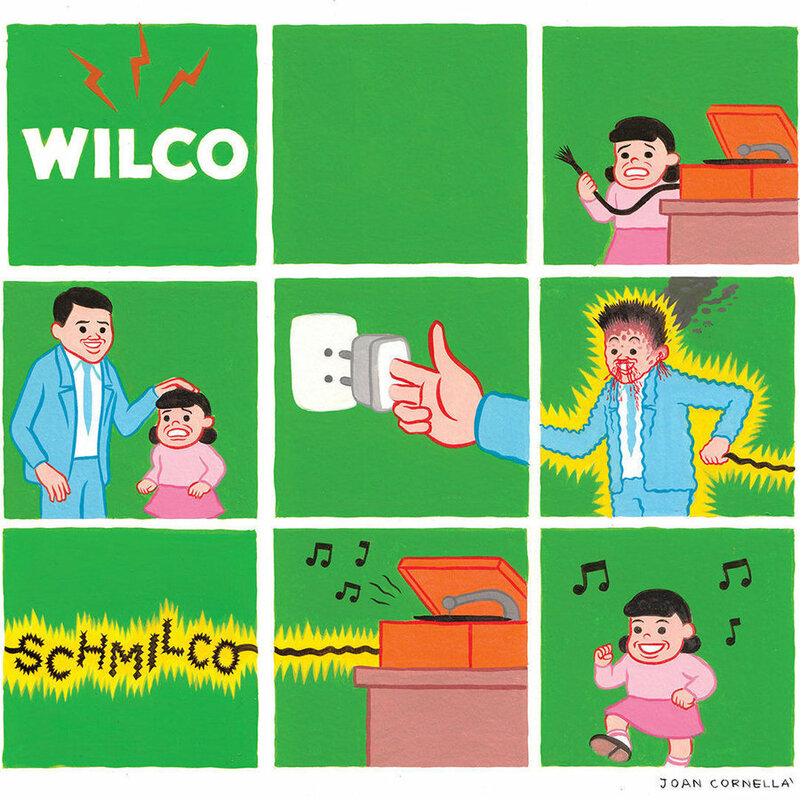 If anything, this album reaffirmed my belief that Wilco hasn't been the same since Jay Bennett left the band and I'm just not into it at all. Recommendation: Skip this unless you're either a superfan or keep NPR on all the time when you're not listening to music. Quick Description: Radio-friendly folk rock. Why You Should Listen: The Head and The Heart know how to craft inoffensive melodic folky songs. 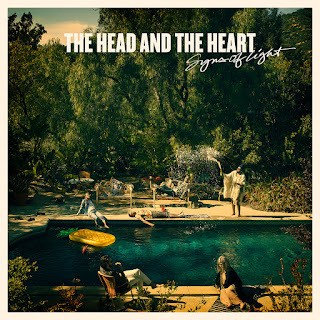 Overall Thoughts: I suppose it's bad news that I completely forgot they released an album in 2013, right? 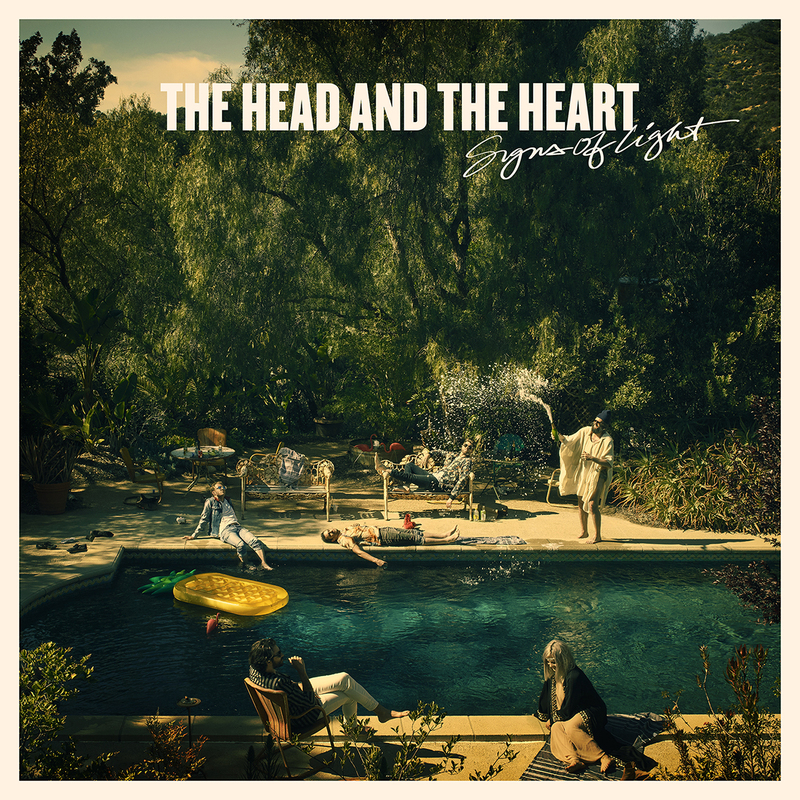 The Head and The Heart will always be "Lost In My Mind" for me, but the new album feels like radio-ready Lumineers folk rock, and that's fine for them and I suppose fine for me, too. It's not anything special or groundbreaking, but it's a perfectly pleasurable listen that will be great for those beginning of fall gatherings and likely be part of the rotation in offices nationwide. Recommendation: It's fine. Worth a listen. Quick Description: Latest album by the indie legends. 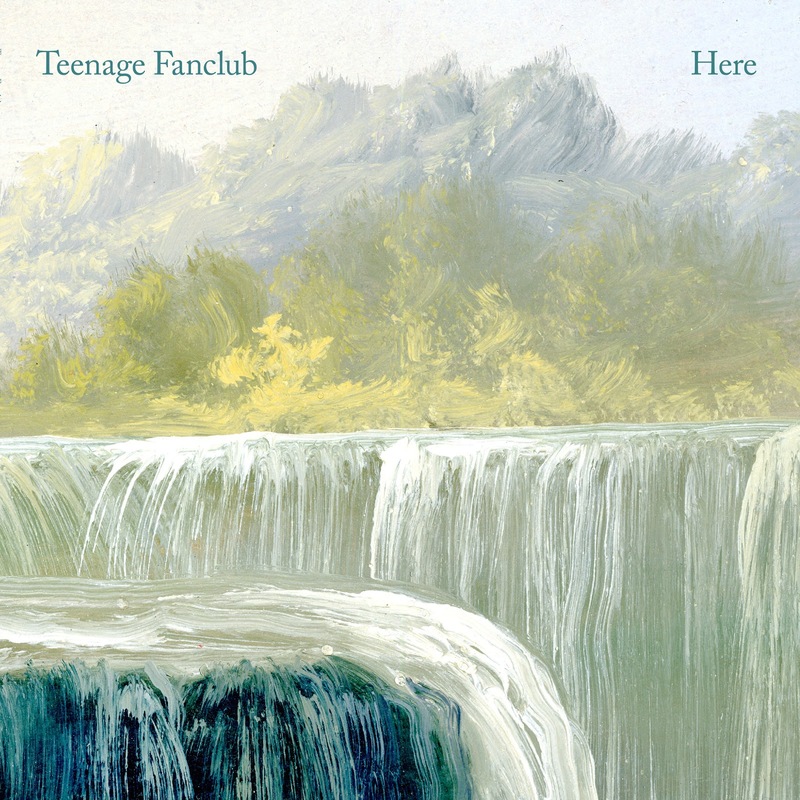 Why You Should Listen: Teenage Fanclub always deserves a listen based on reputation alone. Overall Thoughts: So here's a dirty secret - I don't really know Teenage Fanclub well. I know I've heard (and probably own) Bandwagonesque, but I've mostly forgotten this band in my music brain. 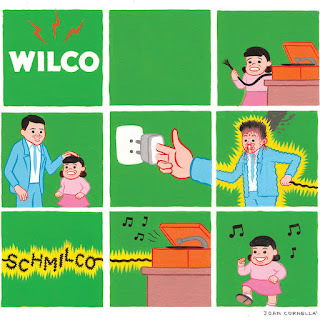 So this album was a surprise in that I was expecting something closer to Superchunk than a 70s rock thing. Still, this is a really nice listen, and I can't compare it to their old work but I think you'll like it regardless. A high quality release this week. Recommendation: A good, solid listen. Quick Description: Better-than-typical synth rock. Why You Should Listen: While they aren't breaking new ground, the sounds here are very well-crafted. 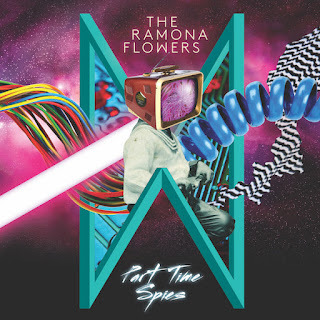 Overall Thoughts: The Ramona Flowers are marching right behind bands like Friendly Fires in terms of their sound, and this means we're not getting anything new from them, but that doesn't matter much. The result here is a pretty fun listen that's worth some time as the only thing like itself in a week with a lot of otherwise uninteresting releases. If there's any criticism, it's that it might be too married to its influences, but if you like the 80s-tinged stuff, this might work for you. Recommendation: Derivative but not bad. Quick Description: High-quality soul music. 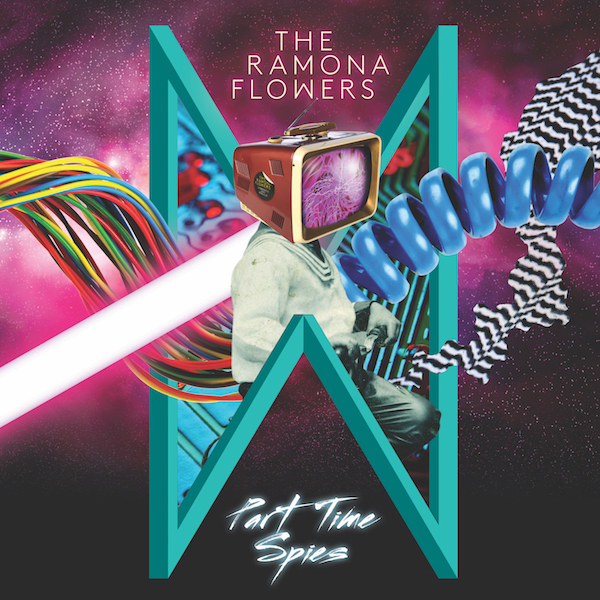 Why You Should Listen: This is definitely the most musically-gorgeous album of the week. Overall Thoughts: I've said in the past that soul music doesn't really hit me, but there's a lot of reverence for the genre in this album, and it just works. Some beautiful songs from start to finish, and if a song like "All I Ever Wonder" doesn't grab you, well, I don't know what to say. I can't wait to spend more time with this one.